Local Spins Live at River City Studios, presented by HopCat, is an audio/video showcase of local bands in an intimate concert-and-interview format. 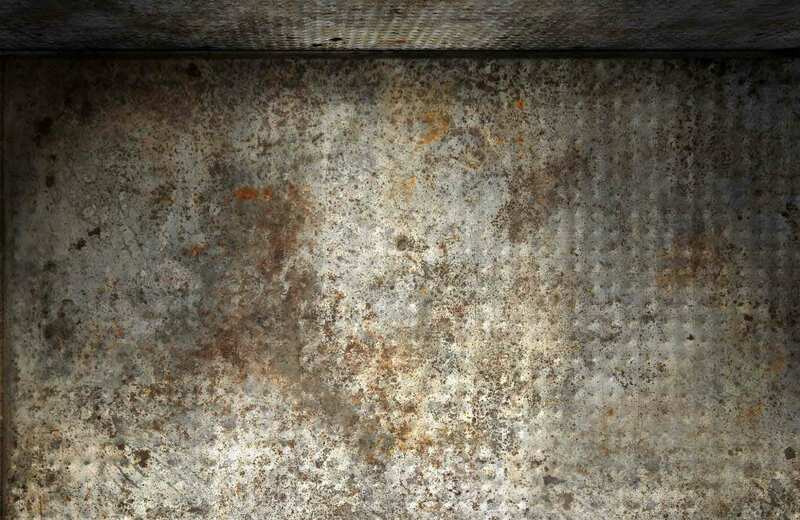 The series is hosted by John Sinkevics, recorded by River City engineers Roy Wallace and Austin Ruhstorfer, and captured on video by a student team from Grand Valley State University. The fast-rising band led by Albion’s Michael and Tanya Trotter stopped by River City Studios for a scintillating Sunday session, 10 days before they open for Bob Seger at Van Andel Arena in Grand Rapids. Watch the video of their inspiring in-studio performance, read the story, browse the photo gallery. The Traverse City alt-folk trio unleashed ‘Heavy Flag’ and five other new songs during a live-stream session at Grand Rapids’ River City Studios Thursday, as they prepare to join a ‘get out the vote’ tour. Get the back story, watch the in-studio set at Local Spins. 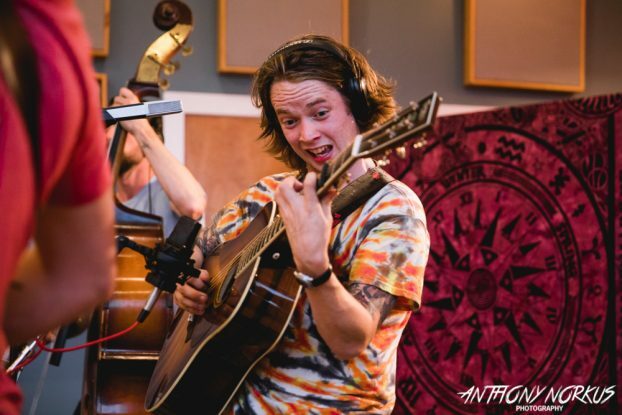 Michigan bluegrass guitar hero Billy Strings and his band made a stop in Grand Rapids on their way back to Nashville on Monday, electrifying a small audience at River City Studios. Watch the video, browse the photo gallery from this week’s in-studio set. 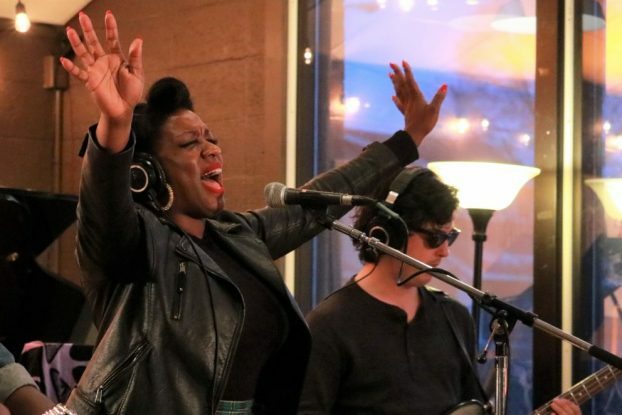 The latest live-streamed performance at River City oozed artful, original blues-edged music from the Grand Rapids band which is getting ready to release its next studio album later this year. Watch the video of Conrad Shock + The Noise’s in-studio session and check out the photos at Local Spins. The Southern rock-fueled Grand Rapids band fired up the latest edition of the studio series. Watch this week’s performance, listen to the interview, browse the photo gallery at Local Spins. Grand Rapids’ In the Valley Below performed as a duo for the latest session, streamed live on Facebook for an online audience that raved about the band’s sound. Watch the video, browse the photo gallery. This week, Local Spins and River City Studios hosted their first-ever live-stream session, spotlighting acclaimed teenage blues guitarist Jake Kershaw and his band. Relive the performance via video and photo gallery at Local Spins. One of Grand Rapids’ favorite rock bands performed new and old songs in-studio and chatted about getting more eclectic on their next studio album. Read the story, listen to the HopCat Presents Local Spins Live at River City Studios podcast, watch the video. The rambunctious blues and rockabilly duo brings its fiery music to River City for a blistering in-studio session and interview. Get the back story about the band, listen to the podcast, watch the video and browse the photo gallery. The long-running Grand Rapids band of buddies made a stop at River City Studios for a thought-provoking interview and a compelling, intimate performance. Watch the video, listen to the podcast. In honor of Hip Hop Appreciation Week, Local Spins revisits a River City Studios session with Grand Rapids rapper Lady Ace Boogie, who plays a Local Spins fifth anniversary event at SpeakEZ Lounge later this month. Check out the video, podcast and some links to Hip Hop Appreciation Week events in Grand Rapids.